With its massive 4 litre capacity, the Waring CB15V heavy duty blender is ideal for the very busiest of bar and kitchen environments. 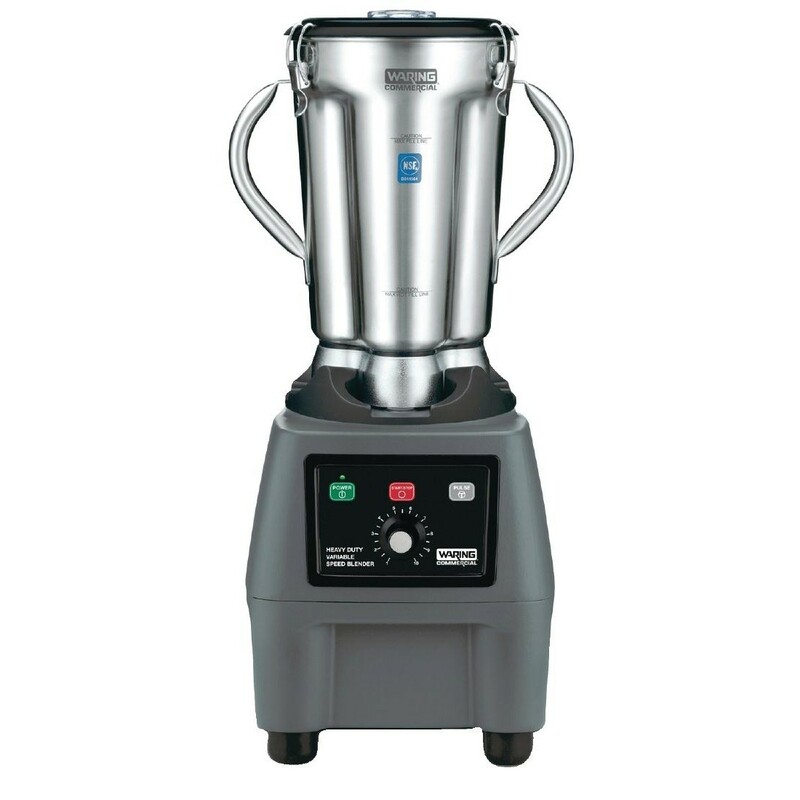 Able to crush large quantities of ice, as well as being able to blend two cocktail pitchers simultaneously to save time and maximise output, the Waring 4 litre blender is truly versatile and immensely powerful. The durable stainless steel jar has been designed for strength and stability and can accommodate both hot and cold ingredients, which means this blender is also perfect for saving prep time in the kitchen. Copyright © 2016 ObtainWise. All rights Reserved. Suppliers of TurboChef Consumables & Accessories.